Open Mic Night w/Brandi Behlen - 8pm at Back 9 Bar, located at 834 Hwy 71 W in Bastrop. Good Good Honey - 8-11pm at the American Legion Post 295, located at 115 N. Main Street in Elgin. Alexander Webb - 8:30-11:30pm at Liberty Tree Tavern, located at 117 N. Main Street in Elgin. Buddy Boy Vargas - 6pm at Maxine's Café & Bakery, located at 905 Main Street in Bastrop. Cascade Rye - 7pm at Roadhouse Paige, located at 147 Old Hwy 20 E in Paige. Son de Rey - 7-9pm at Fisherman's Park, located at 1200 Willow Street in Bastrop. Slim Bawb and the Fabulous Stumpgrinders - 7-11pm at Gracie's, located at 706 Pine Street in Bastrop. Lynn's Kroaking Karaoke - 8pm-midnight at Up A Creek, located at 1374 Hwy 21 in Cedar Creek. Honeyhouse - 8-10pm at The Bugle Boy, located at in 1051 N. Jefferson Street in LaGrange. $20/person. Doors open at 7pm. Shop Dawgz - 8pm-midnight at the tennis courts in Elgin Memorial Park, located at 1127 N. Main Street in Elgin. Karaoke w/Alex the Karaoke Diva - 8pm-midnight at the American Legion Post 295, located at 115 N. Main Street in Elgin. Karaoke w/Vic Rodriguez - 8pm-midnight at Cistern Country Store/Bar, located at 12604 Hwy 95 in Cistern. Karaoke w/Susie Que - 8pm-midnight at Ronnie's One Oak Bar, located at 816 FM 1441 in Bastrop. Karaoke - 8:30pm at Huebels, located at 207 NW 2nd Street in Smithville. Rogues Gallery - 8:30-11:30pm at Back 9 Bar, located at 834 Hwy 71 W in Bastrop. Bob Livingston - 4-6pm at 28N, located at 28 N. Main Street in Elgin. $18/member, $20/non-member. Emilie Clepper - 7:30pm at Neighbor's Kitchen and Yard, located in the Crossing at 601 Chestnut Street in Bastrop. Woody Russell - 8-10pm at The Bugle Boy, located at in 1051 N. Jefferson Street in LaGrange. $25/person. Doors open at 7pm. 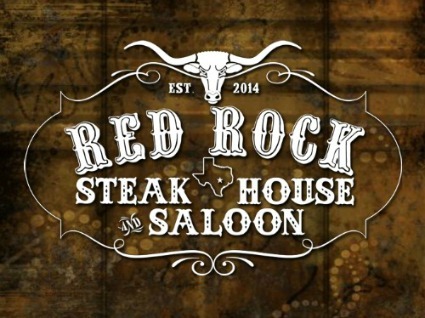 **Pickers Circle** - 8pm-midnight at Red Rock Steakhouse and Saloon, located at 101 S. Lentz in Red Rock. Rock Hard - 8pm-midnight at Back 9 Bar, located at 834 Hwy 71 W in Bastrop. 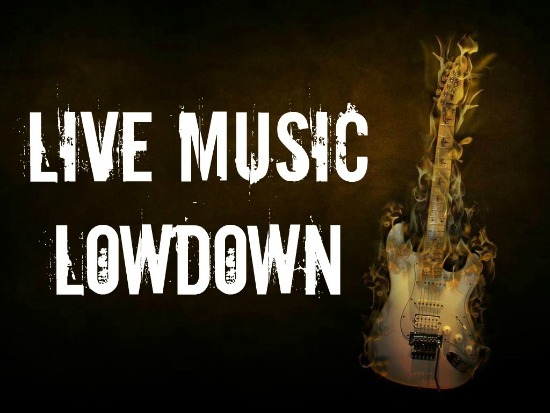 Dan Adams & Brandon Steadman - 8pm-1am at Viejo's Tacos y Tequila, located at 912 Main Street in Bastrop. Admission is $5/person at the door; VIP seating is also available. Karaoke - 8:30pm-12:30am at Peggy's Bar, located at 114 Stoney Brook Drive in Cedar Creek. Smoking Guns - 9pm-1am at Cistern Country Store/Bar, located at 12604 Hwy 95 in Cistern. Elizabeth DiFronzo - 4-5pm at Bastrop Sound Sanctuary, located at 1902 Chestnut Street in Bastrop. Possums in the Fridge - 7-11pm at Gracie's, located at 706 Pine Street in Bastrop.